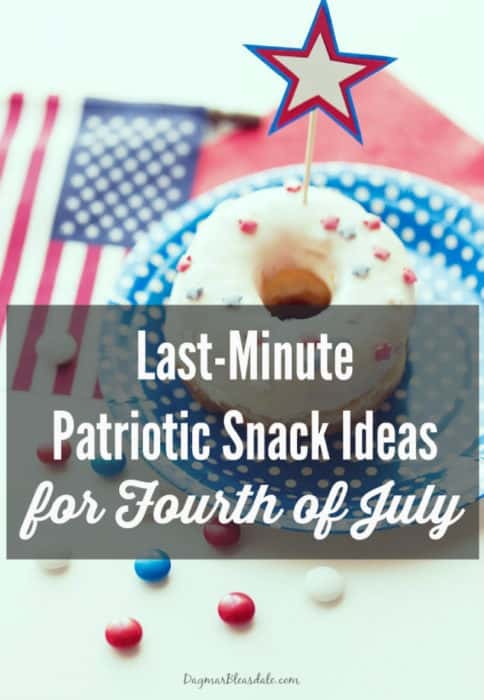 I was looking for last-minute Fourth of July snack ideas you can still make to impress your family or guests, or something you can bring to an Independence Day party. 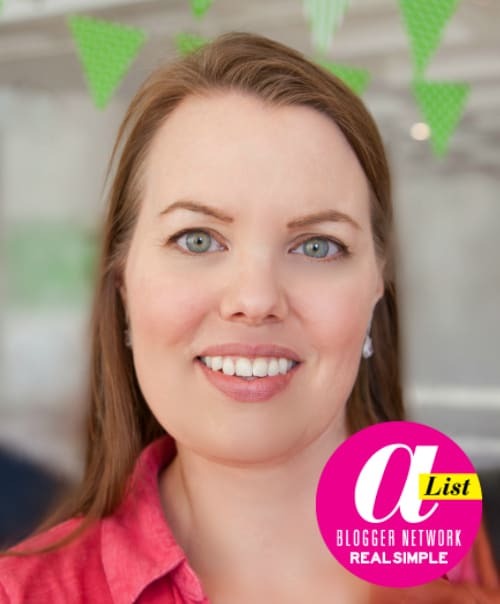 You know me, I avoid food coloring whenever possible — here is why — and I focus on eating healthy food, so those are the kind of ideas I was searching for on Pinterest. I love every one of these healthy, fruity ideas. 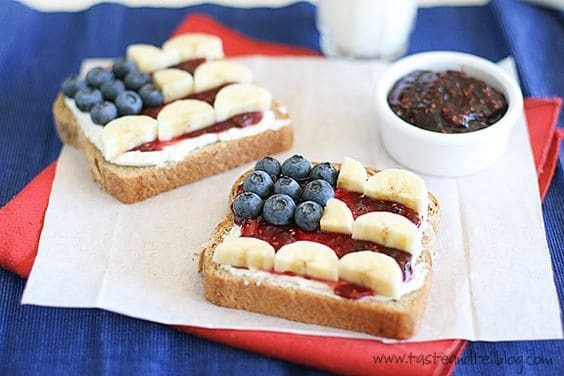 I especially love the patriotic watermelon and feta cheese flag, and the jam and banana sandwich, both with blueberries. If you are looking for cute patriotic Fourth of July papergoods for your snacks, here re a few options. You can buy them by just clicking on the pictures. 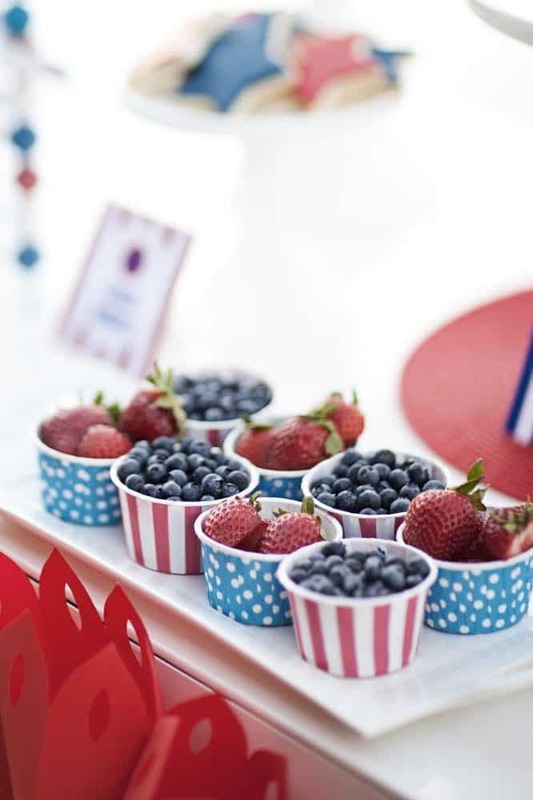 It doesn’t get healthier and simpler than this: red strawberries and blueberries in adorable red, white, and blue paper cups. This fireworks set is also fun! I hope you like some of these last-minute patriotic snack ideas! I’m not going to lie. I wish that my daughter was still in school around the 4th of july because I’d totally send her with that feta cheesse flag sandwich! 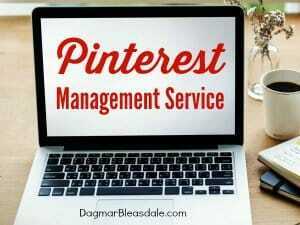 that’s an awesome idea! If I start now maybe I can work my way through the list my July 4th. They all look delicious and easy to come together.